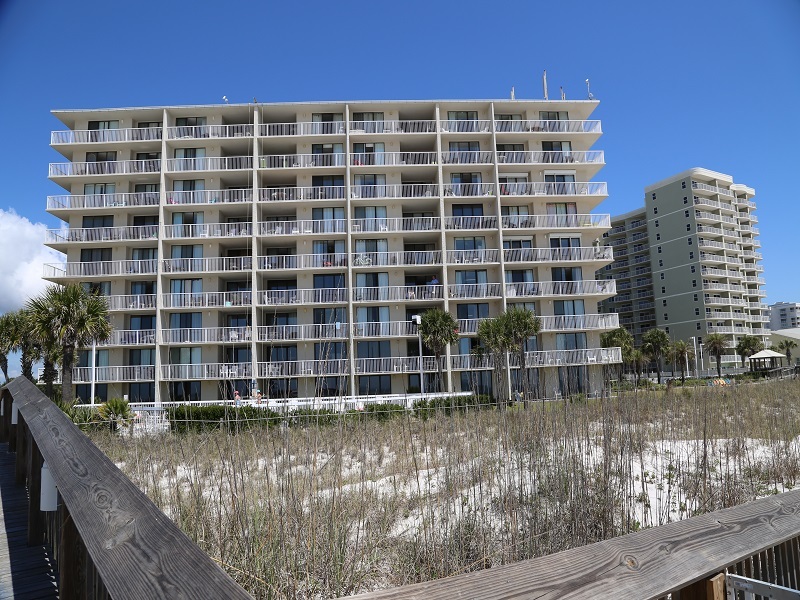 Beautiful Gulf Side condo in the heart of Orange Beach close to restaurants and attractions. This vacation rental is a 2BR/2BA tennis villa on the ground level/first floor. 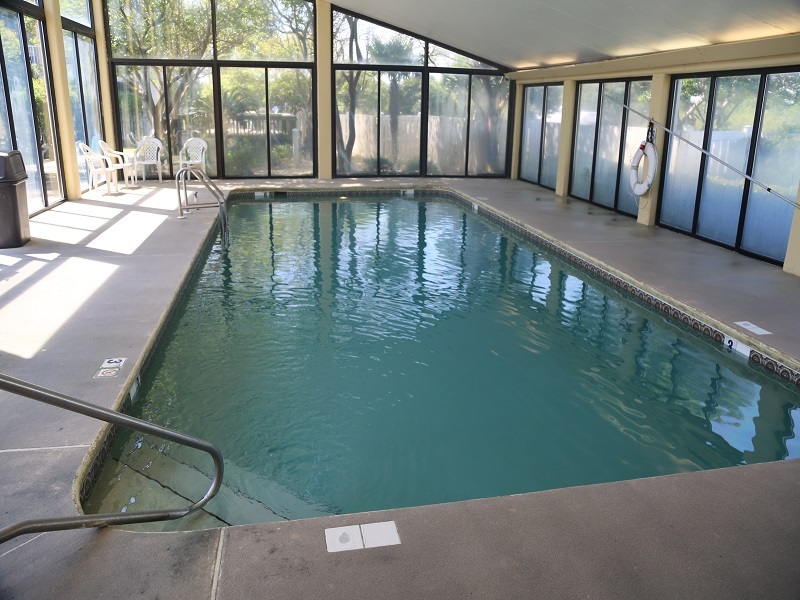 Loads of amenities on-site, including 2 outdoor pools, and a heated indoor pool. Great location near the tennis courts! 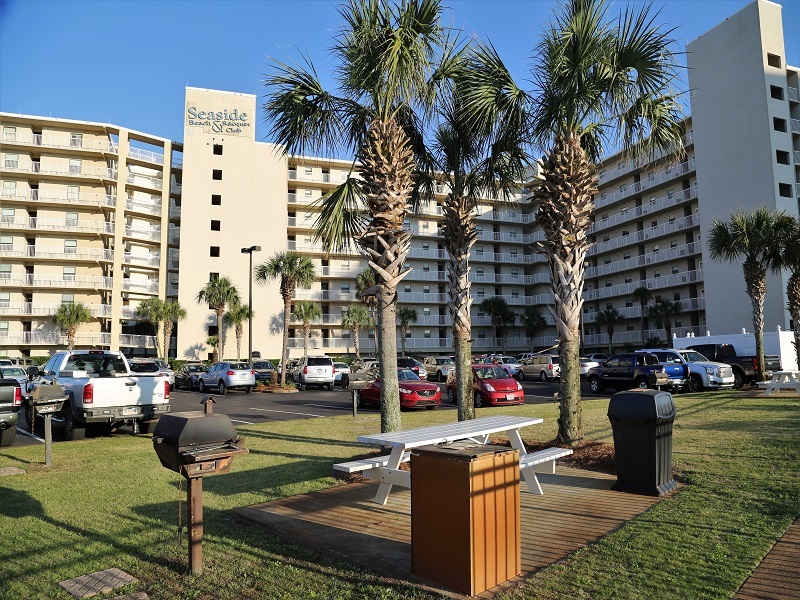 Great tennis villa condo, just steps from the white sands of Orange Beach. Fun, tropical decor throughout. The master bedroom includes a king-sized bed, renovated tiled shower, and direct access to patio. 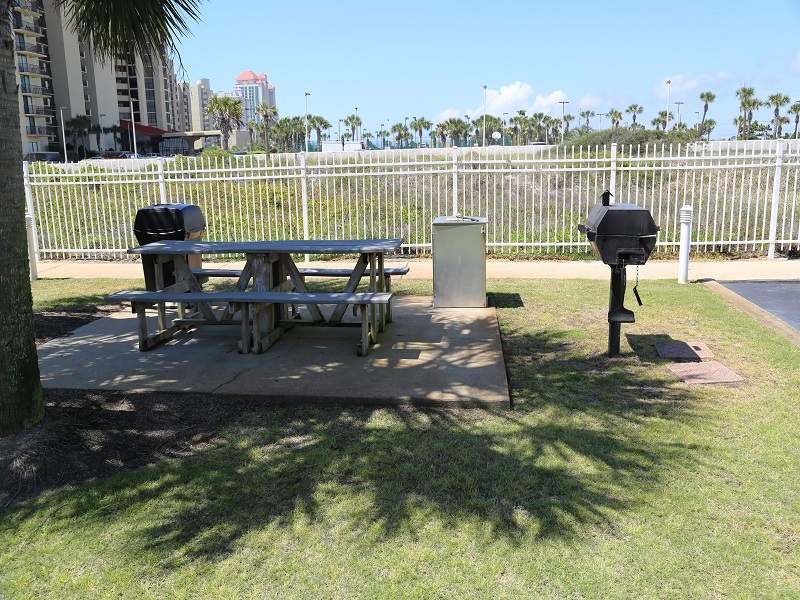 Walk out to the patio and you are only a short walk to the BBQ grills and path to the beach!! Parking available for up to 2 vehicles - $27/veh to park on-site, monthly stays require a new permit per month. Free WiFi! 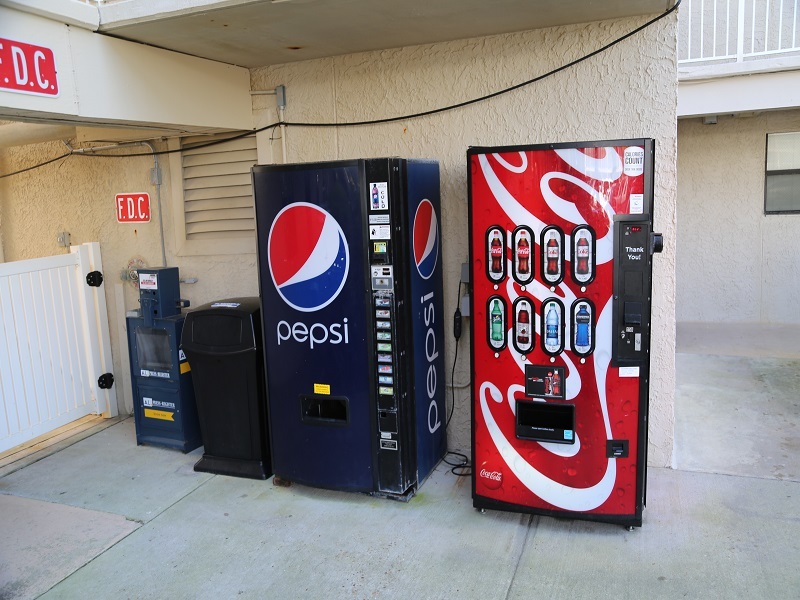 See amenities tab for full description of everything onsite! 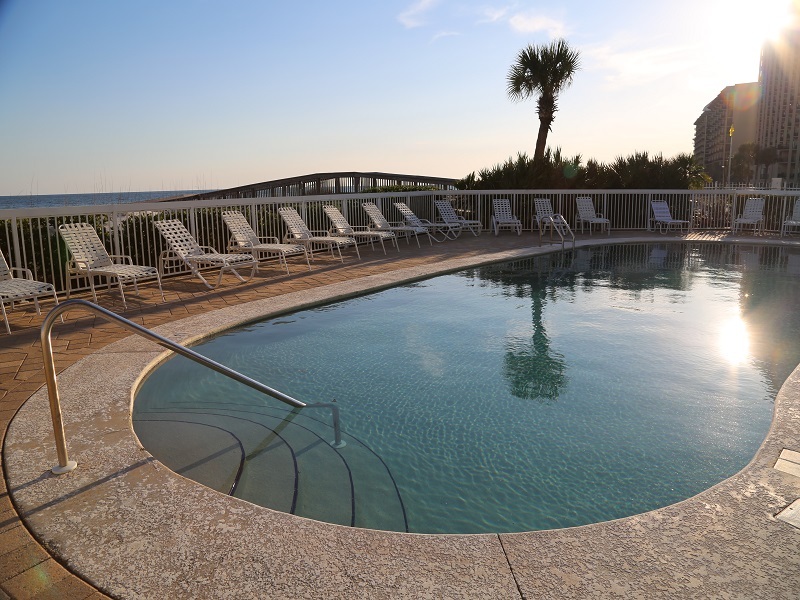 Orange Beach Alabama Beach Vacation Rentals hosted by Gulfsands. 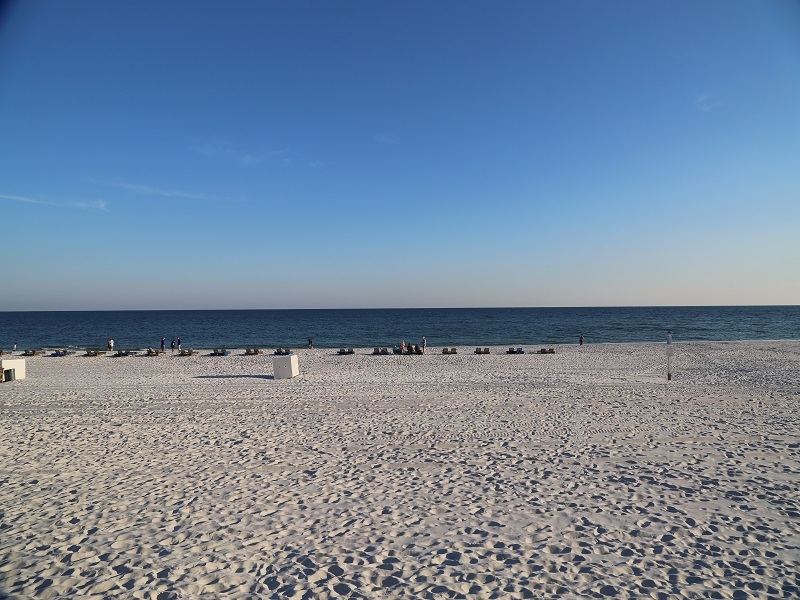 Please call or book online for reservations at Seaside Beach & Racquet Club Orange Beach today! Good location for the beach. Good location for the beach. Had our own walk way. The cleaning crew could have done a whole lot better. There was dust and sand everywhere. That was when we first got there. It needed maintenance done. Toilet leaked, pictures falling off the wall, fridge drawers were broken and falling out, dishes were broken but yet the cleaning crew put them back in the cabinet. Cutting boards need to be replaced. They were all plastic and when you used them it left plastic pieces in the food. Fought ants the whole time we were there. I know you have a big turn around in condos and things happen. We delt with it and enjoyed ours selves while we were there. 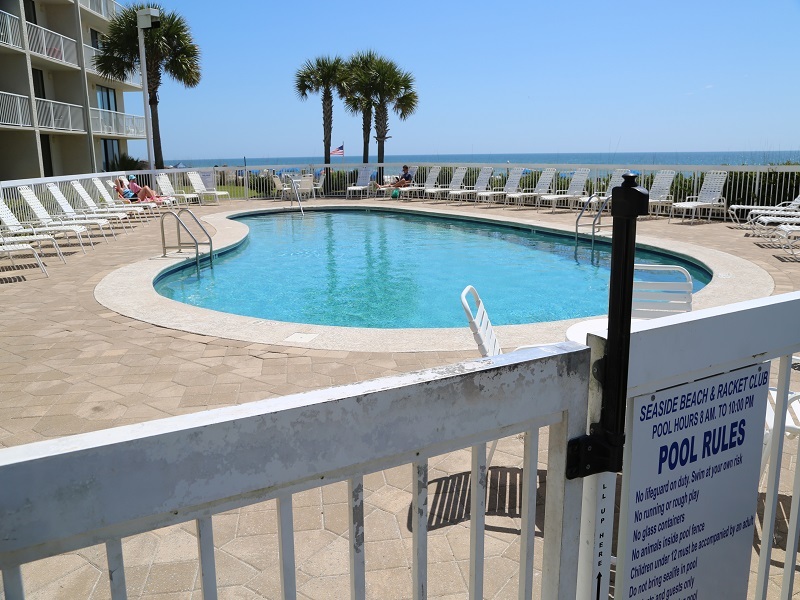 The beach is just a short walk from unit 1110!